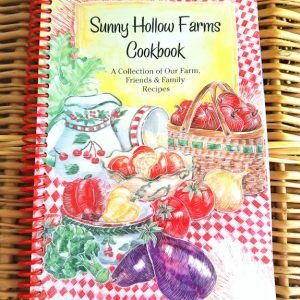 Since 1996 Sunny Hollow Farms has created gourmet foods that are a taste of West Virginia. 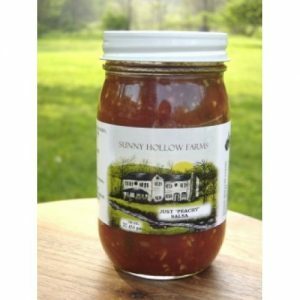 Sunny Hollow Farms is a real place, nestled in a beautiful hollow and continues with tradition and wonderful food. 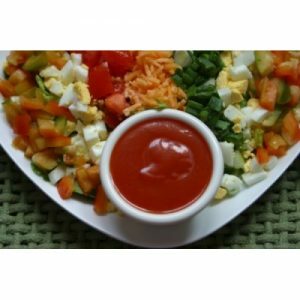 We try to capture our memories of growing up in West Virginia of family, friends, church, community and delicious food. 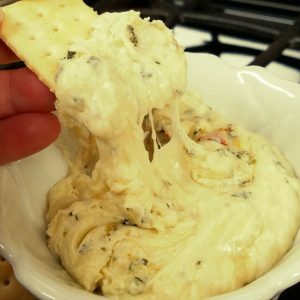 Many immigrates came to West Virginia for the coal mines, steel mills, river and railroad jobs creating a melting pot of cultural and culinary diversity which gave our state a mix of traditions and wonderful foods. Relax & spend time with us. 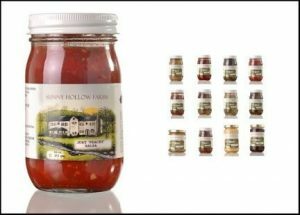 Browse our online gift shop, recipes, and farm events. Enjoy!